Indian domestic airlines are venturing more and more into international routes, partly because of enlarged fleets and policy changes. 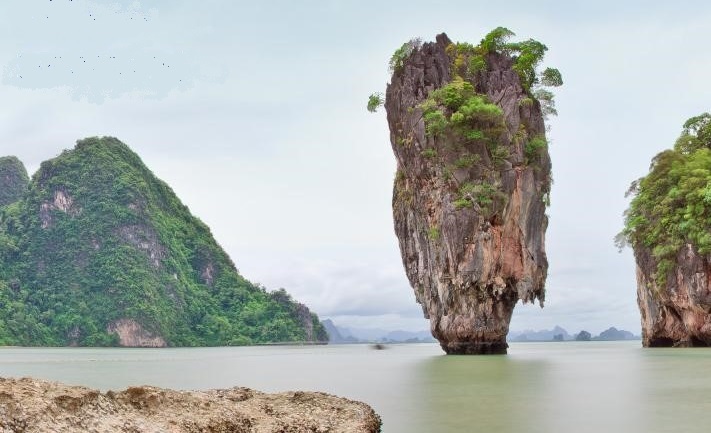 Thailand is a favorite destination for travelers from India, especially as a first international vacation. There are two kinds of Visa for tourists from India traveling to Thailand. The newest option is the Visa on Arrival. For Indian passport holders visiting Thailand for no more than 15 days, the Visa on Arrival makes traveling quite convenient. Indigo Airlines is taking advantage of this added convenience by introducing Phuket in Thailand on its network from Delhi starting on November 23. Flights are daily except on Wednesday and both will utilize an A320 aircraft. Flight 1763 will depart Delhi at 0100 hours and arrive in Phuket at 0640. Flight 1764 will depart Phuket at 0740 hours and arrive at 1035.